New Delhi: “I was blessed with a baby boy in late 2013, and like any new parent, I was relying a lot on disposable diapers. In one day, I was using 5-6 diapers and simply throwing in the trash bin. The worrisome part was – diapers are made from plastic, a non-biodegradable item and it takes 100 of years to decompose. So, by the time my son is fully grown up, the waste he has generated can still be found on the planet. 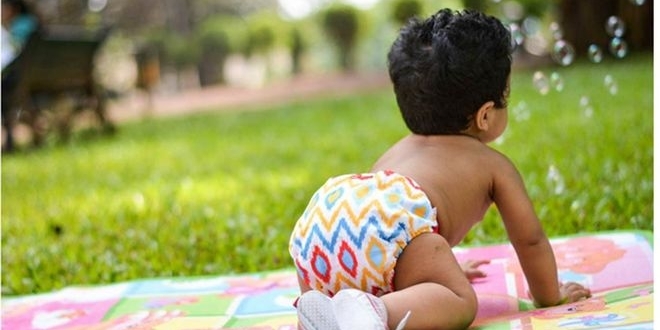 And, with this thought, I began my ‘Superbottoms’ journey,” says Mumbai-based entrepreneur Pallavi Utagi, who launched a brand of eco-friendly, reusable cloth diapers – SuperBottoms in 2015 with a promise of keeping the baby healthy and the environment happy. Till date, Pallavi has successfully sold 50,000 diapers that can be reused for upto 3 years and can easily be washed at home. With this alternative, the waste warrior has saved approximately 5 lakhs diapers from going into India’s overstretched landfills. 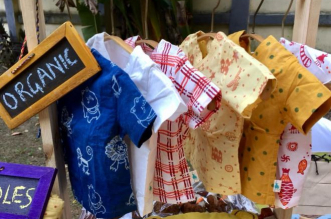 Pallavi gave one year for her product research and finally came up with her own label of cloth diapers – Superbottoms in December 2015. “From our own experience, we knew what features are needed to make a cloth diaper. But, we needed help in finalising the fabrics that would create our dream cloth diaper. We reached out to many textile consultants and experts, but, couldn’t zero down on supplies we wanted. Finally, I travelled to China to try out different fabrics. Luckily, got the materials there, I got a few samples made from that material. Tried those diapers on my son and finally took the plunge to launch my own label,” said Pallavi. Superbottoms diapers consist of layers of organic cotton and coated with a dry-feel protective soaker that is made from microfibers as well as bamboo and hemp. It comes in newborn and free sizes at a cost of Rs 599 that goes upto Rs 899. The unique selling point of this product is that it comes in colourful patterns that make it seem like any other item of clothing. The designs of the diapers are made with the help of various freelance designers – mostly moms. I thought of making these diapers as functional apparel, as many parents prefer to leave their children in diapers at home. Having bright and happy colours makes it seem like any other item of clothing, adds Pallavi. Currently, Superbottoms products are available online and are being sold at online stores like Amazon and Flipkart. Our motive is simple – to provide people with a healthy and green alternative and save the planet. Hope, more and more people get aware about this green change, this is the need of the hour – we need to do this switch, otherwise, we all will drown in our own waste, signs of Pallavi. As the article mentions, the original products are in fact designed in America and not even in China. The products that Superbottoms has developed are significantly different, modified and customised for the Indian babies, right from the fabrics to the pattern and the cut. Would suggest you to try some and see the difference. It is a business run by a team of mothers who genuinely wish to build the concept in India. They are not doing this for ‘cheap publicity’. 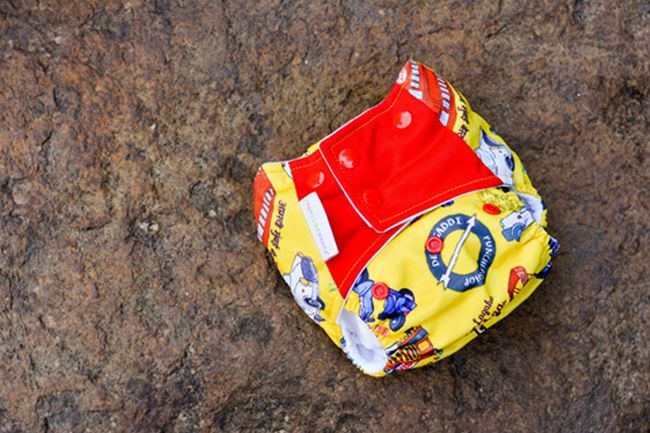 These are originally Made in China diapers which are sold world-wide through various online sellers including ebay. I myself bought these. Ebay charges extra to get them imported from China to India but final cost would be same which is shown in the article. So originally the idea is from China which is being sold by this lady under her name. Please give credit to the original creators, not to those who copy and gain cheap publicity.